← Sing praises to His name! 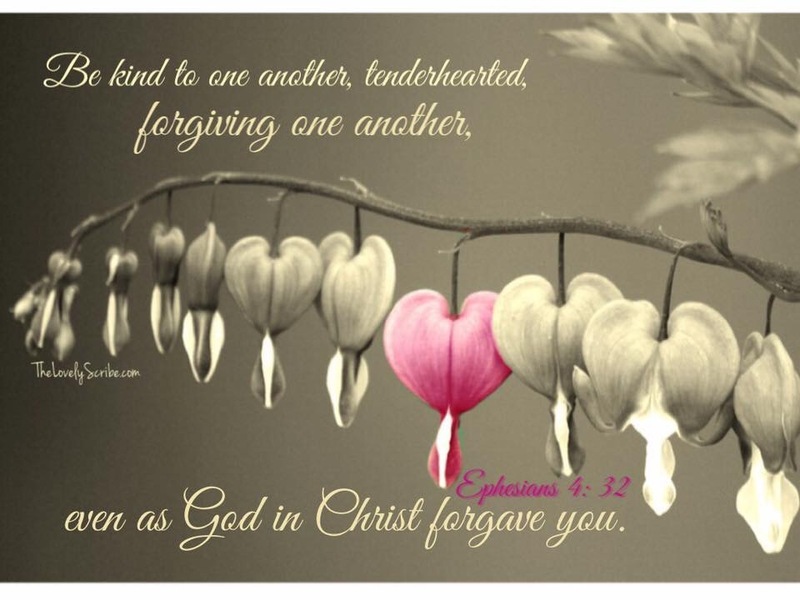 Be kind to one another . . .